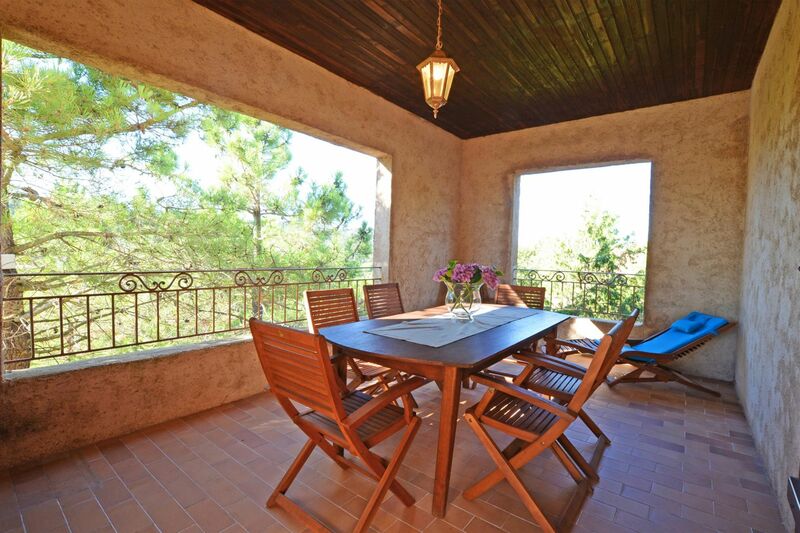 "La Pinède" Residence, rental of villas in Santa Giulia for your holidays in Corsica near Porto-Vecchio. 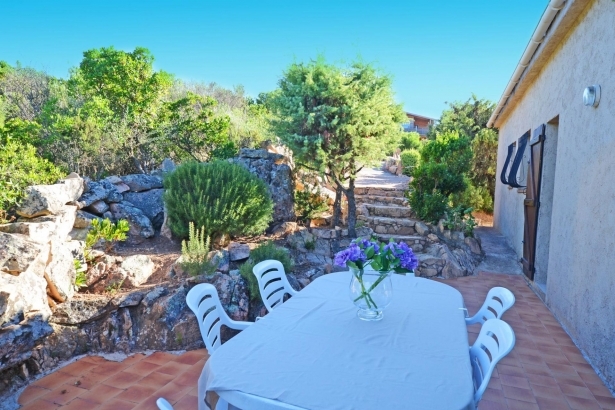 Several independent villas comfortable hotel in a quiet and peaceful, nestled in lush greenery, surrounded by pine and Corsican maquis. 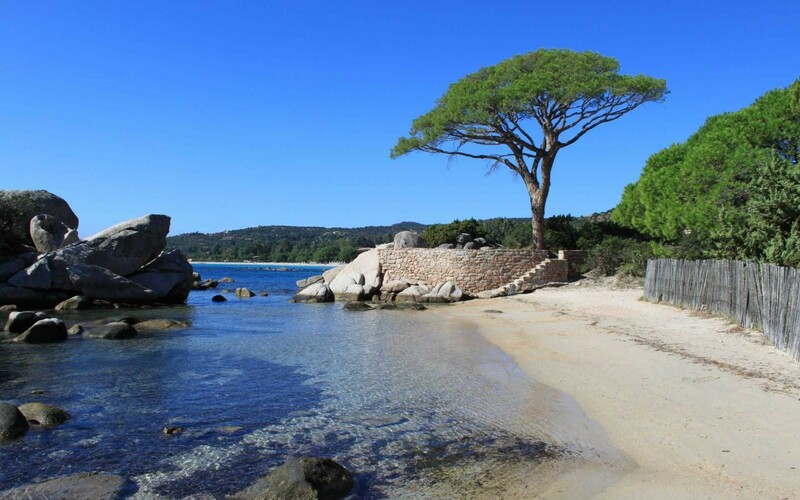 Our accommodations in holiday villas are located just 3km from the shops of the city of Porto-Vecchio, and the beach of Santa Giulia will invite you to days of swimming and sunbathing on the warm sand of this beach dream South Corsica. 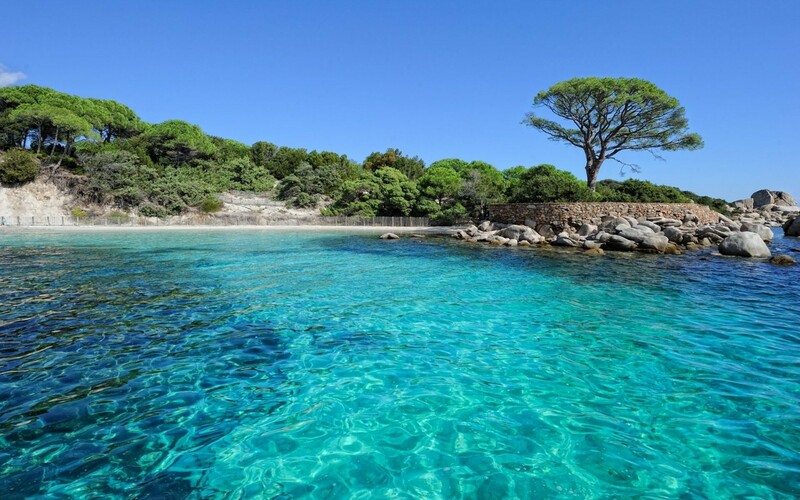 You can also reach the beach Palombaggia just 5km from the "La Pinède" residence. 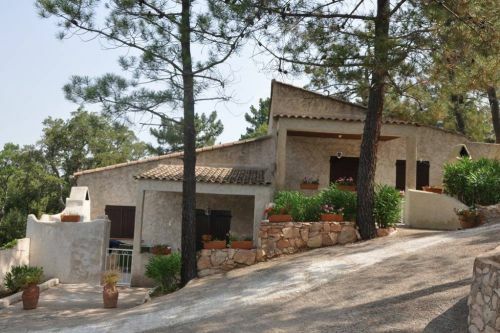 Book now your villa in Santa Giulia and spend a dream holiday in Corsica between sea and mountains. A living room with a sofa bed for two, an LCD tv,FREEVIEW, air conditioning and wifi connection, a large covered terrace with garden furniture all comfort of a long chair, a barbecue and an outdoor shower, with hot water, in families, in couple or between friends, come to discover the residence of the pine forest, and your holiday will be warm and comfortable. A living room with a sofa bed for two, an LCD tv, FREEVIEW, air conditioning and wifi connection, a large covered terrace with a garden furniture in teak wood comfortable long chair, a barbecue and an outdoor shower, with hot water, in families, in couple or between friends, come to discover the residence of the pine forest, and your holiday will be warm and comfortable.